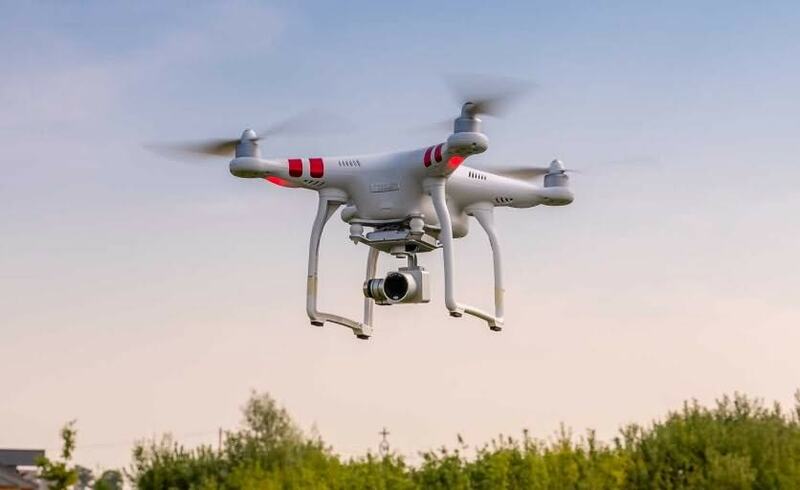 Quadcopters or Drones are best choice to take footage from hidden or unreachable positions, but they are also very efficient tool for taking selfie. The advanced follow-me drones are capable enough to focus on specific subject and they can provide crazy results for your action photography needs as well as for adventurous trips or sports events. No need to carry a selfie stick on tour, a GPS based drone can capture your video or photos from air with ease. This drone unit has created new wonders in the world of drones with impressive quality and low price range. It has wide range of specifications and follows impressive technical characteristics whereas advanced GPS system makes it perfect to enjoy Follow Me mode. It offers maximum descent speed of about 3 meters/second and maximum ascent speed goes up to 5 meters/ second. 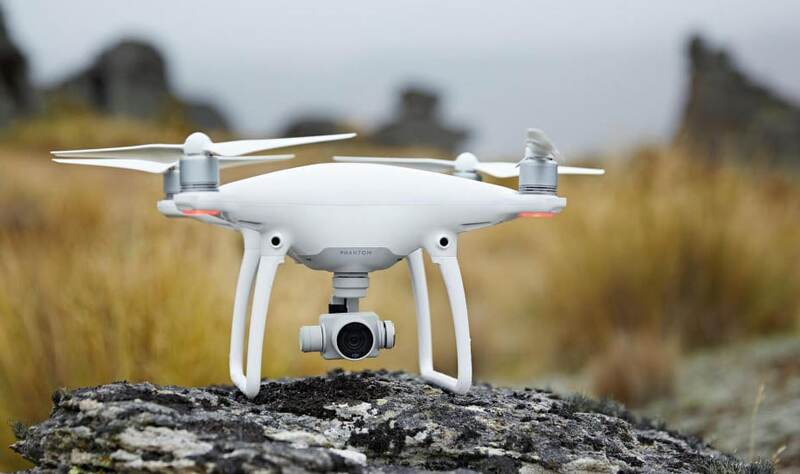 Phantom 3 Standard offers maximum flight speed of 16 meters/ second. You can enjoy flights up to 25 minute even with its single battery unit. It offers advanced GPS based tracking and return to home function. Users will be able to record videos up to 2.7K resolution and maximum supported stills of 12MP. This recently launched Phantom model able to stay in air up to 28 minutes so it becomes best choice of many professionals. The advanced obstacle avoidance system makes its flights safer and crash free, especially when you are enjoying with it Follow Me mode. It offers video recording with 4K Ultra HD resolution level with 30fps frame rate whereas photos can be of 12MP. Phantom 4 comes with advanced obstacle avoidance system to make it safe during flights. The live feed HD with FPV capability is great addition. 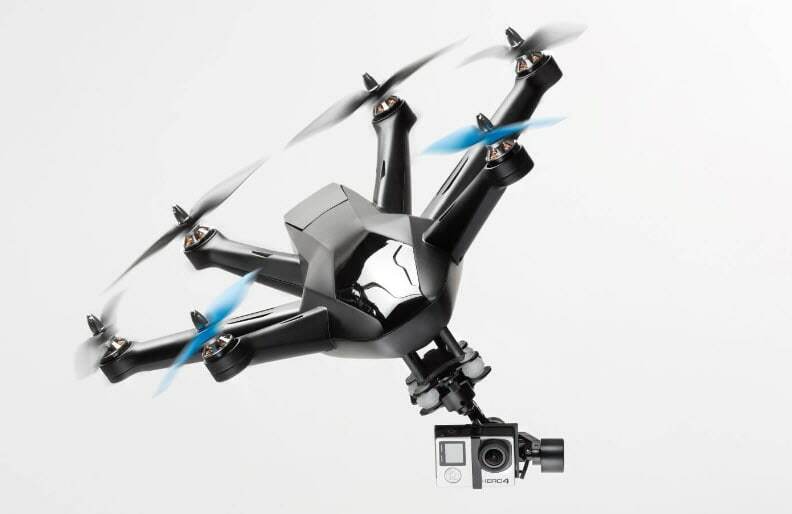 It offers gimbal stabilization for 3 axis. Here is one more advanced copter unit with smart technology that is powered with twin computers and offer more intelligent performance. You will be glad to work with its incredibly intuitive controls that make flight controls much easier for beginners. But the sad part is that it does not come with camera. Gimbals are available with GoPro Hero compatibility that you need to buy additionally. Maximum offered flight time is 20 to 25 minutes only. The maximum control range goes up to 500 meters and the maximum supported payload goes up to 420 grams. Its battery takes about 1.5 hours for full charging. This GPS enabled drone unit is designed to serve the basic needs of beginners with addition of Follow Me mode. 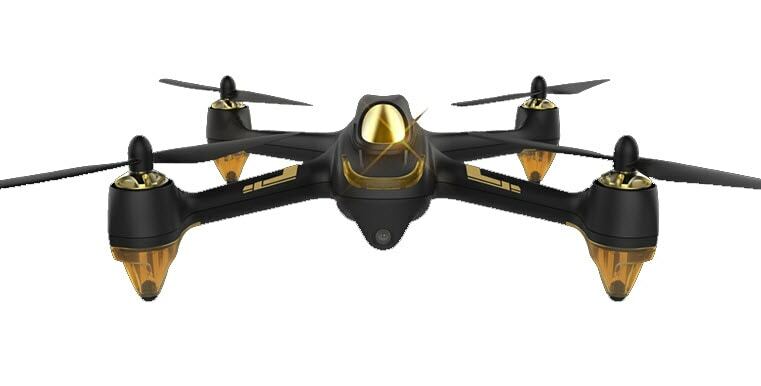 This drone is comes under affordable list and its six axis type gyro technology make it more suitable for tough flights. You will love to enjoy long hour flights with its transmitter - quadcopter synchronization that is supported by six satellites. It can record videos with 1080P resolution level. Maximum flight time goes up to 20 minutes with flight control distance of about 300 meters. Battery unit takes 150 minutes for full charging. It supporst 5.8G wireless type video transmission feature. It is designed with Follow Terrain feature so it becomes capable enough to follow you down and up in altitude. This facility is really useful for those who want their drone to capture adventurous activities during snowboarding and skiing. 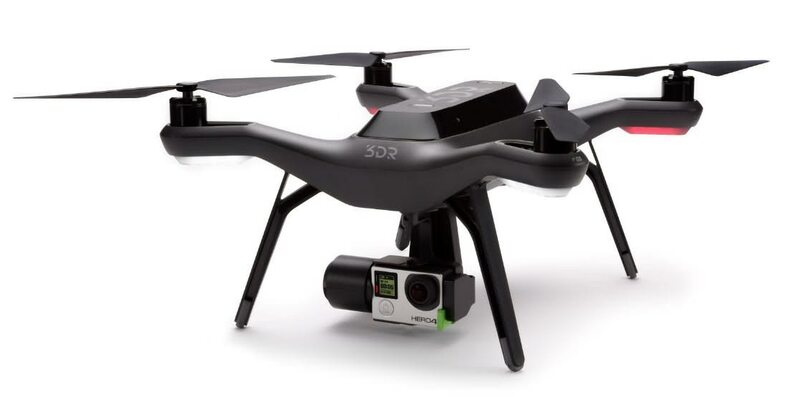 This drone unit does not include camera in package but is compatible with GoPro cameras. Maximum flight time goes up to 18 minutes. It is foldable device that is suitable for travelling needs. AirDog offers classic wind resistance feature for air currents that have speed of 14m/sec. It has operational range of approximately 250 meters. 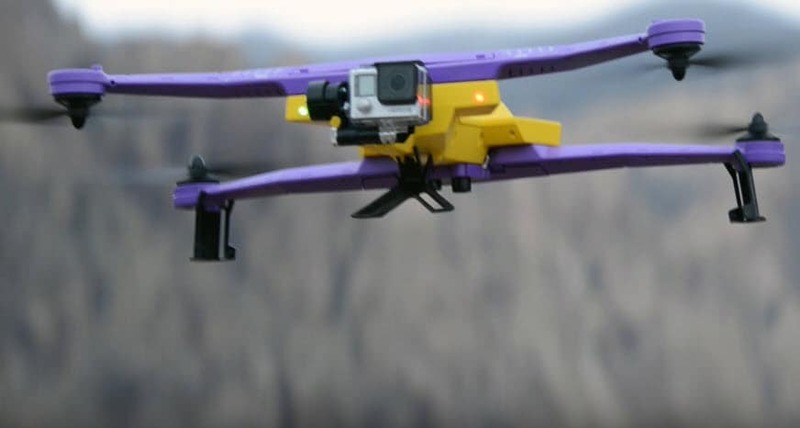 This drone unit does not have cameras inside package but it compatible with GoPro devices. Its compact design make it suitable for adventure sports needs but price range is more as compared to other drones offering great facilities. You need to buy your own GoPro camera as it does not come with camera. Supports flight time of 15 minutes. Maximum control range goes up to 300 meters. 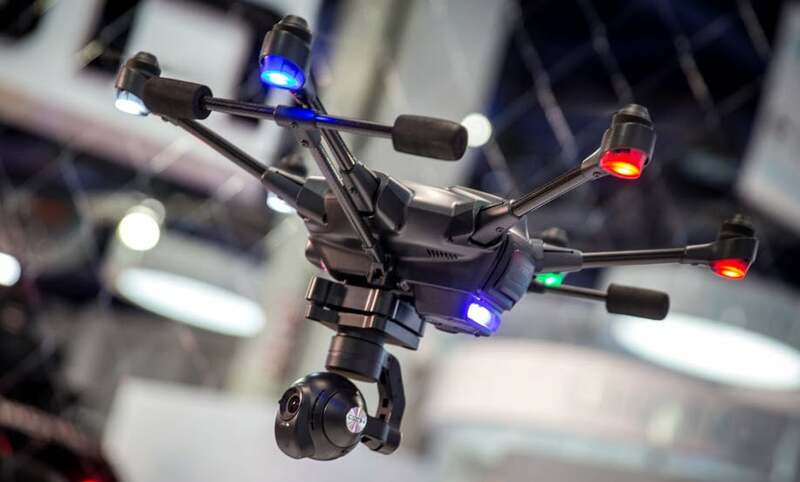 It's a powerful six motor type drone unit that is designed to serve for impressive videography and photography needs. It comes with many intelligent flight modes, integrated autonomous flight mode, Journey Mode, Point of Interest Mode, Orbit Me, All in One controller and Team Mode. It can stay in air up to 23 minutes. Offers 4K UHD recording with 30fps frame rate and 1080p supports 120fps. Maximum flying range goes up to 1600 meters. Here is your compact and powerful drone unit that serves all typical user needs. 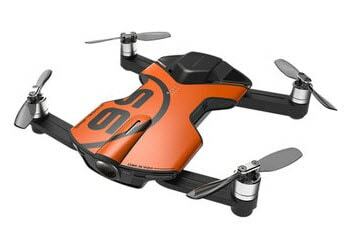 It has small size and can be used for aerial photography needs. Users love its foldable, sleek body that is capable enough to keep gimbals and camera safe during travelling. Can allow users to enjoy 26 minutes in air. Maximum control range goes up to 7 Km. 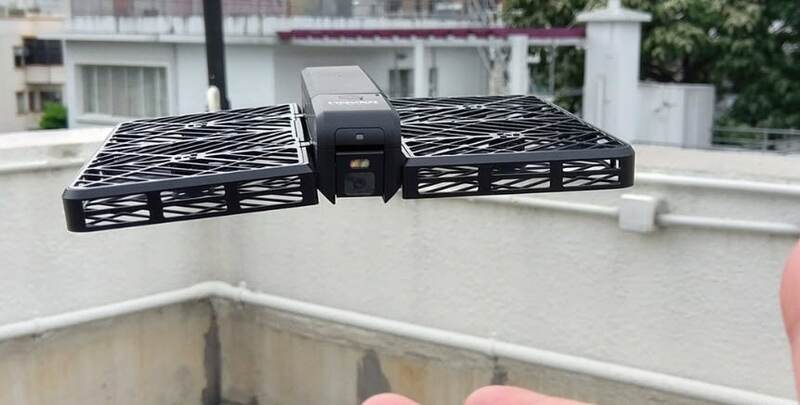 This mini drone unit is designed with ultra slim body so that users can easily carry it in their pocket. With such a small size, it can serve amazing results for aerial photography. Few additional features include: customizable flight path settings, auto following, time lapse, slow motion and panning etc. It serves with 4K resolution for videos whereas stills are captured with 13MP abilities. Maximum supported flight time is only 10 minutes. Control range goes up to 120 meters. 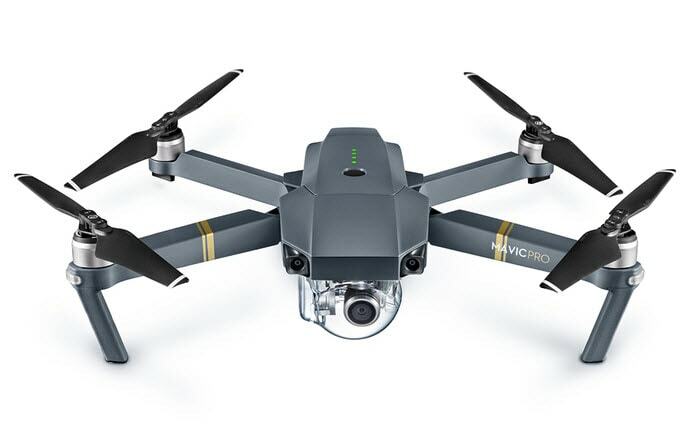 This durable and powerful drone is designed with ultra lightweight technology and its compact design is powered up with Qualcomm Snapdragon Flight Platform. You can always ensure smooth and clear footage with this device. You can enjoy 4K resolution for videos and 13MP stills. Maximum flight time is 10 minutes only. It serves with 20 meter control range.